A church has stood on this site for at least 900 years. An earlier church was burned down in 1188 during the great fire of Chester; the oldest part of the present building dates from the 15th century. In the 1640s, the church was briefly used as a prison during the Siege of Chester. 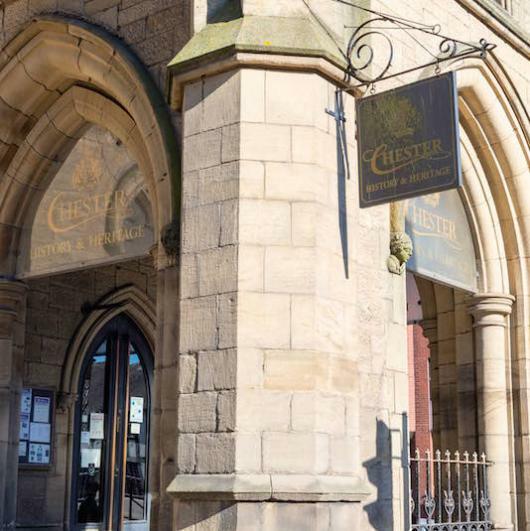 Today, whether you're wanting to discover your Chester ancestors or delve deeper into the history of this ancient city, there's no better place to start than Chester History and Heritage.